Will the Governments Newest Ruling Help Obesity? Comments Off on Will the Governments Newest Ruling Help Obesity? News today on the FDA’s newest ruling to help fight obesity – Keeping us aware of the calories in all the food we buy. Will this affect the consumers spending habits. He added that customers who heed the posted calorie warnings and walk away less full would be more likely to gorge themselves on calories later the same day. ‘What harms (if any) might result …. is difficult to predict,’ he wrote. 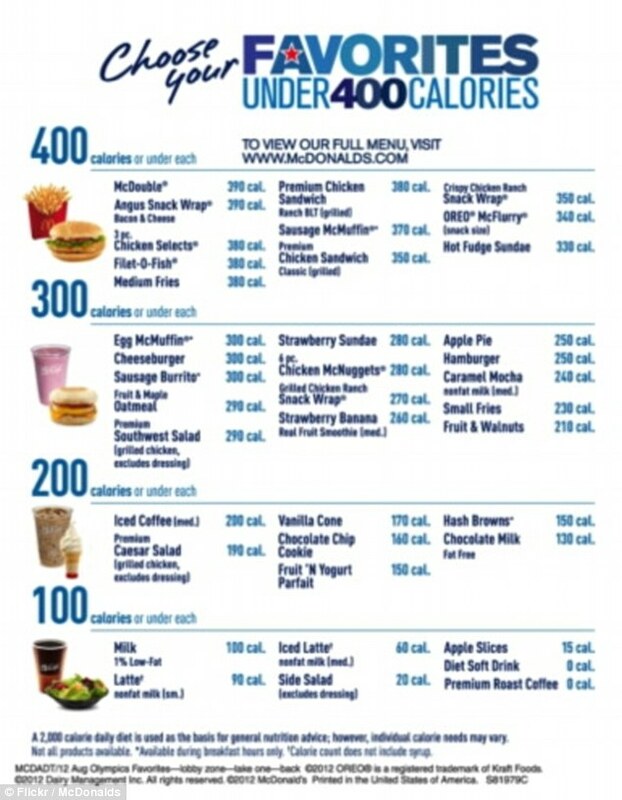 It’s also difficult to know what will happen when Burger King has to disclose calorie counts but individual mom-and-pop restaurants won’t. The debate over whether the idea works as intended – trimming America’s waistline by sending fewer calories out of restaurant kitchens – has been over for four years despite the murky scientific picture. By 2009 state laws modeled after New York City’s stretched from California to Maine and included nearly 20 county and city ordinances. The National Restaurant Association, among Washington, D.C.’s more powerful lobbies, opted in 2010 to embrace a national law that would let its member companies work from a single playbook instead of a patchwork quilt. But implementing the law is full of political maneuvering. The rules are far broader than consumer health advocates had expected, covering food in vending machines and amusement parks, as well as certain prepared foods in supermarkets. They apply to food establishments with 20 or more outlets, including fast-food chains like KFC and Subway and sit-down restaurants like Applebee’s and The Cheesecake Factory. Vending machine owners lobbied to be excluded from the regulations, as did the convenience and grocery store associations. The F.D.A. is giving vending machine owners an extra year to comply with the labeling regulations. The agency is requiring that vending machine operators provide calorie counts on stickers or placards near the specific food being sold or the selection button for it. The world’s largest convenience store chain, 7-Eleven, found itself in the middle of two competing trade groups. It belongs to the National Restaurant Association, which praised the new rules, and to the National Association of Convenience Stores, which has promised to challenge them. The company, which has worked hard over the last several years to make more foods offering better nutrition available to its customers, decided to side with its restaurant brethren. “While these regulations will add a lot of complexity at our stores, we believe our customers want to know the information menu-labeling provides, and we will comply,” 7-Eleven said in a statement on Tuesday. A 2008 study of 100 million cash register transactions at Starbucks found a 6 percent decrease in average calories purchased after calorie posting. The New York Times published this article today, it will be interesting to see how fast obesity drops. Xcenda’s research examines the effectiveness and value of health-affecting behaviors on a population , such as drinking coffee. The company reviewed the potential health economic impact of coffee consumption in the U.S. for healthcare payers over one year by estimating the healthcare cost savings of coffee consumption associated with prevention of chronic disease. Of the diseases included in the analyses, the effect on diabetes prevention was the most impactful.